NEW YORK (AP) — When Brian Tyree Henry filmed his scenes in “If Beale Street Could Talk,” he wept. When he saw the finished film, he wept again. In Barry Jenkin’s lyrical adaptation of James Baldwin’s celebrated novel, Henry plays Daniel Carty, the just-out-of-jail friend of Fonny (Stephan James). When Fonny and Tish (KiKi Layne) run into Daniel on the street, they retreat to Fonny and Tisch’s apartment to catch up. The intimate conversation aches with the pain of incarceration: Daniel’s past, Fonny’s future. It’s a devastating but beautiful crescendo: two vulnerable black men, contemplating a world pitted against them. It’s no surprise that one of the most moving and profound scenes of the year happens to be one with Henry in it. On stage and screen, in big parts and small, the 36-year-old actor’s soulful sensitivity and vast range has been on display with remarkable regularity. Henry grew up the baby in a Fayetteville, North Carolina, family; his sisters were already adults. His parents divorced when he was young and after graduating sixth grade, he was sent to live his father, then in his 70s, in Washington D.C. After attending Morehouse College in Atlanta, he got his master’s from the Yale School of Drama. Acting, he says, saved his life because it allowed him to express what he observed. Henry’s ascendance has partly paralleled Alfred’s more humbling, fitful rise on “Atlanta” — a comparison not lost on Henry. 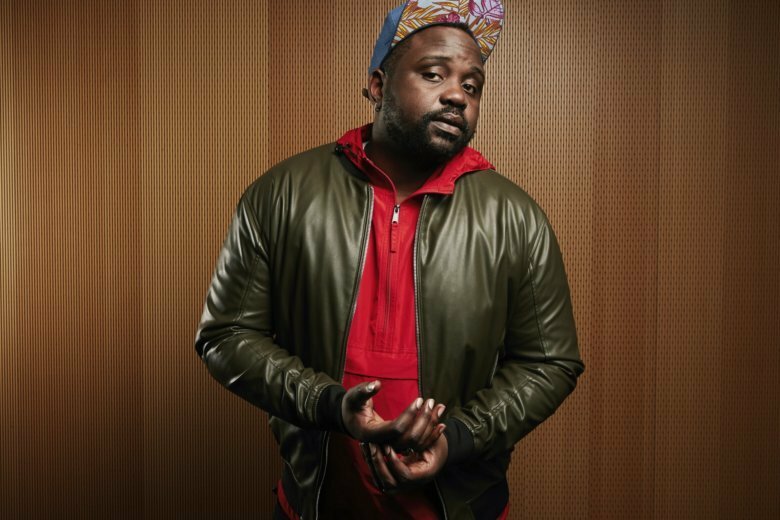 “Atlanta,” particularly in episodes like “Barbershop” and “Woods” (which was a tribute for Henry to his deceased mother), has given the broadest platform for his talent. But films like “If Beale Street Could Talk” have showed how much Henry can do with just a handful of scenes. His presence instantly adds depth and gravity. Henry lives in Harlem, just a few blocks from where “Beale Street” was filmed. It’s almost as if his characters are encroaching, ever closer, on the actor, despite his best efforts to leave them at the door. But he’s learning to live with his hypersensitivity.